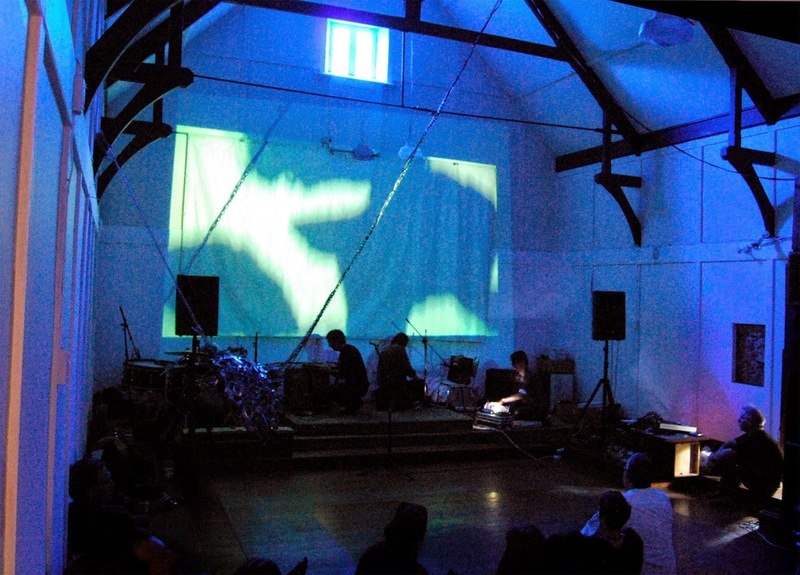 The legendary experimental music festival “Lines of Flight” returns to Dunedin early next year, as part of the 2015 Dunedin Fringe Festival. Over three days in late March a selection from the cream of New Zealand’s sonic explorers will be performing to enthusiastic audiences from here and overseas. The first “Lines of Flight” festival was started in 2000 by Peter Stapleton and Kim Pieters as a showcase for experimental music and film; the 2015 edition will be the 9th iteration, and in that time it has gained an international reputation. Sixteen hours of performances will show a wide range of approaches to experimentation; from trancelike drones to free jazz, from delicate electro-acoustics to roaring walls of noise, from cutting edge digital technology to primitive homemade instruments. "We use the word 'experimental' as a very loose, generalised term," event co-organiser Peter Stapleton explains. "It is an attitude to go a bit further. I think it is an aesthetic rather than a genre because it does cross a number of musical genres." Highlights include Our Love Will Destroy the World’s ecstatic noise project, Jeff Henderson and Hermione Johnson’s amazing saxophone and prepared piano duo, the hypnotic analogue synth beats of the reclusive Omit, and the psych/noise improvised rock of Dunedin’s Eye. Wellington’s Alphabethead brings his turntable cut-up mastery to the festival, free noise legends Bruce Russell and Alastair Galbraith perform as A Handful of Dust, and electro-acoustic improvisers Sandoz Lab Technicians make a very rare appearance. Film has always been a part of Lines of Flight festivals, and many of the musicians have made their own films. These will screen during their performances, giving a multimedia feel to proceedings.